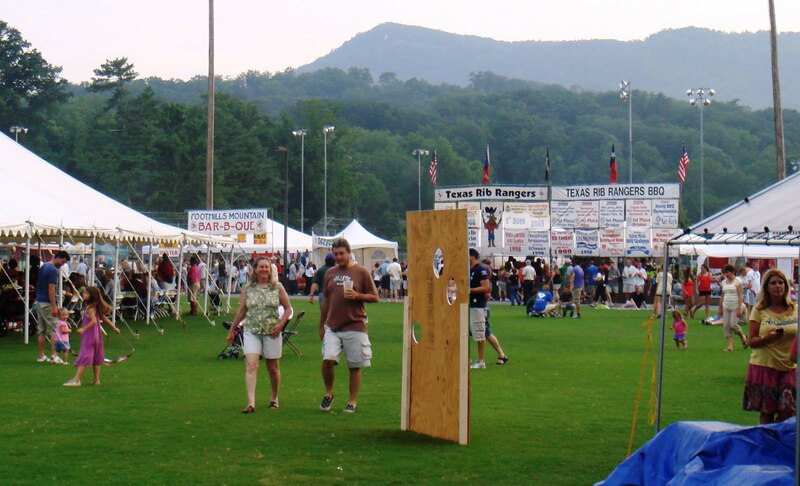 Featuring events as diverse as Pickin’ in the Park, the Blues and Barbecue Festival, Arts in the Park, Light up Blue Ridge, Summerfest, and the Wine and Jazz Festival, the communities of Blue Ridge and Ellijay offer something for everyone to enjoy! Hello! We are Doug and Donna and bought our cabin back in 2015. After years of vacationing in Blue Ridge and the surrounding areas we finally decided to make our dream of owning a cabin a reality! After much searching, we finally decided to buy in the beautiful Cashes Valley area near the Cohutta Wilderness. Dreamview was the very last cabin we viewed on our journey. We knew as soon as we saw it that this was the one! We hope our guests will enjoy the scenic setting and privacy as much as we do. Our desire is to make your mountain dreams come true too!